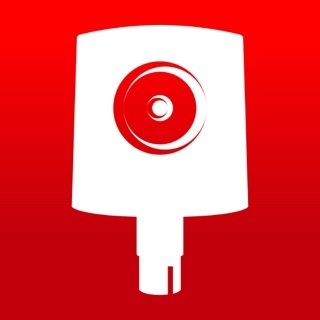 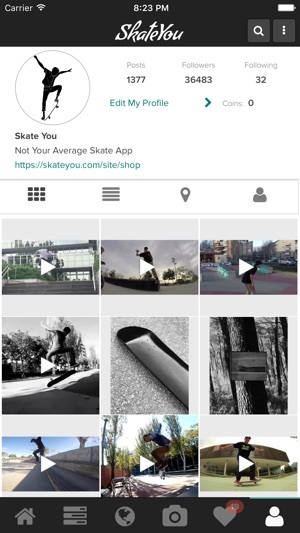 The unique SkateYou App is available NOW all over the world in the Apple store and is totally FREE of charge. 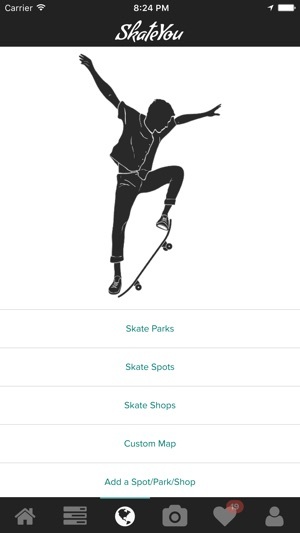 The SkateYou App is integrating the most sophisticated modern tools including GPS with navigation system that guides you as you wish to skate spots, parks and shops all over the world, Social Media, Camera, Online Skate Contests and is daily updated. 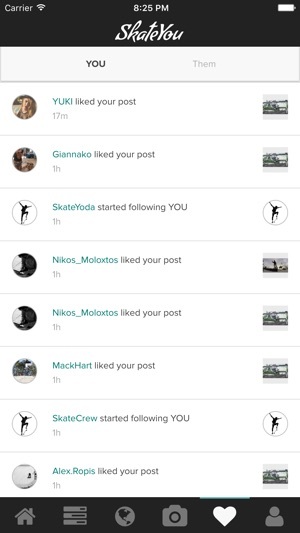 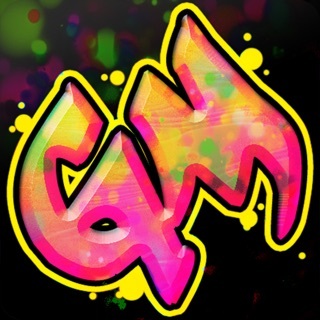 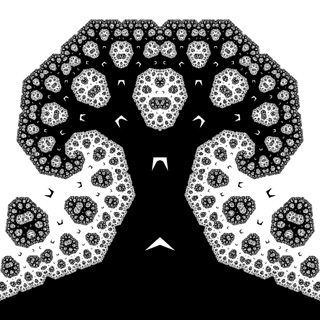 It allows the user to create his/her private skate profile, featuring personal high quality videos or photos, trace skating spots all over the world and the amazing opportunity to win high quality and limited edition gear. 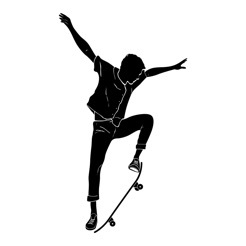 Go ride your skateboard and change the world. 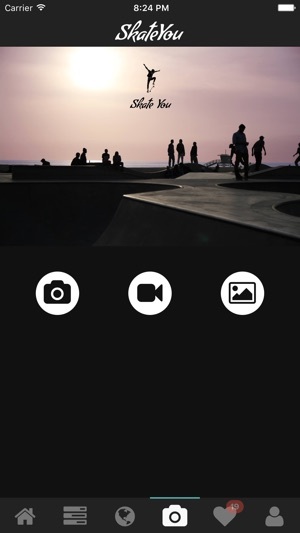 Participate on-line in the video/photo contest and win PRIZES from the TOP skateboarding brands in the world. 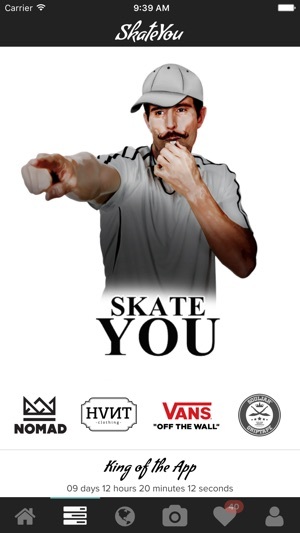 SkateYou is a non-profit entity and will always be FREE of charge for the Skaters of the World.